What Is Contact Relationship Management (CRM) Really? Contact Relationship Management (CRM) is a business philosophy, not just a technology – understanding your customers’ needs enables you to build better relationships and increase sales. Using the philosophy of CRM helps “to get and to keep more customers who stay with you longer”. Although a sound customer relationship management strategy has to come first, it can be effectively supported by CRM software. Excellent customer service is about being aware of customer needs and reacting to them effectively. CRM technology helps you to understand, anticipate and respond to your customers’ needs in a consistent way, right across your organization because it provides you with management information. It has been said that the creation, distribution and manipulation of information is all that management is about and it is certainly true that without information about what is going on, when, by whom, with what, at what cost, at what margin etc. a business will almost certainly fail. 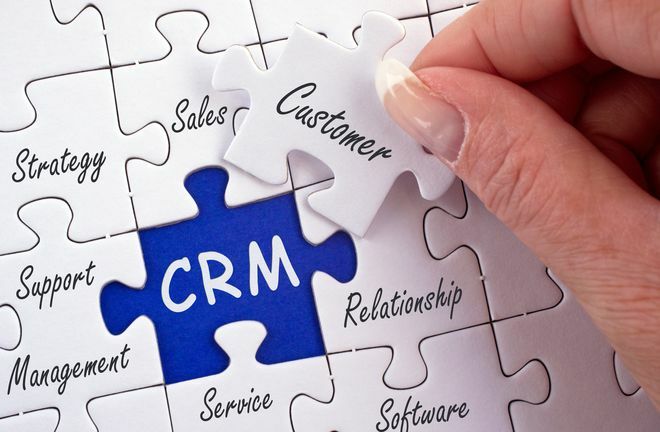 CRM technology also needs to be integrated into the business process. Organizations can only benefit from the discipline CRM imposes if it is. How does a CRM system help? 1. Operational efficiency – to be more productive. All businesses need to make their existing resources more productive, improve quality and service. 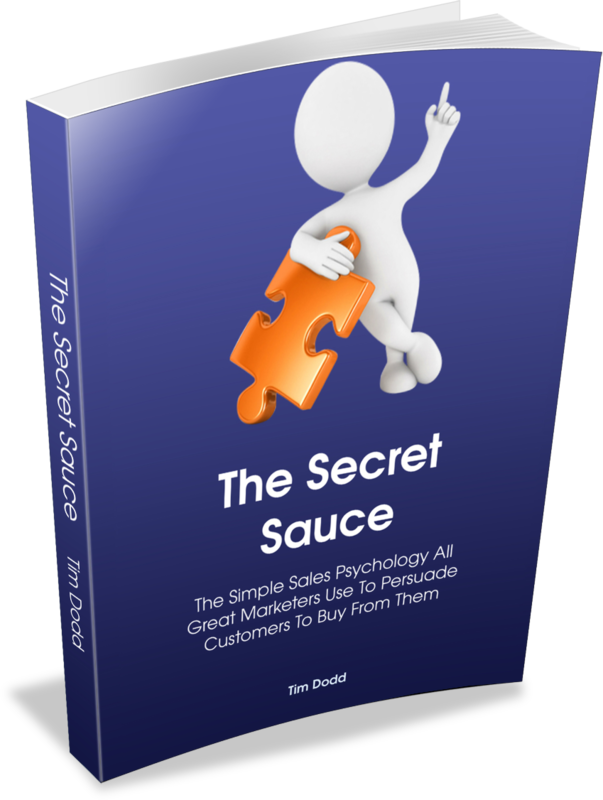 Indeed surveys suggest that, for example, sales people spend as little as 10% of their time actually selling. 2. Customer responsiveness – to meet demanding customer’s increasing demands. Customers are becoming used to shopping and interacting with businesses over the Internet and email and they expect instant responses and rapid, personalized service. 3. Cost containment – to do more with fewer resources. Continually evolve to keep pace with change and competition and make sure the investments you make today support you tomorrow, without the costs of ‘elephant’ upgrades. 1. One system for all tasks. No separate spreadsheets, databases and different software packages that you can access from anywhere – work from home, remote sites or even customer sites in your live business system. 2. The information you want when you want it. For example the identification of target customers or prospects in minutes delivered in your own report design as print or spreadsheets that are automatically e-mailed to you and / or your chosen colleagues. 3. Contact & quotation Information on all prospects and clients – enable your sales team to use to reduce the time they spend on admin and increase the information available to other areas of the business. Proposals can be generated in minutes and then stored and referenced by probability, value, margin or date. 4. Electronic integration – produce everything from quotes to statements as e-mails direct from the desktop. Link with Microsoft Office, Outlook, the Internet and your XDA to ensure you gain the full benefit of other packages on or off site. 5. A fully customisable system. Your own customer, prospect, supplier, product & service and staff databases, diary, planner, quotations, enquiries, sales order, despatch and invoice, manufacturing, purchase, receipts, projects and job costing, CRM operations, service and support, marketing planning and execution, general ledger and accounts all in your own language as all wording & drop down menus can be easily customised to suit your business and industry.